QCP, a federally licensed manufacturer and registered re-packager, offers a wide range of Pharmaceuticals. Licensed in 45 States, QCP serves 1,000 offices with over 5,000 Physicians. QCP BUYS DIRECT! Our COOP is the 4th largest purchaser of Generic Drugs in the U.S.A. QCP founders began their first Wholesale company in 1978. Our EZ Scripts division provides pharmacy services to support Physician Dispensing for the need of non-stocked medications. QCP is a provider of In-Office Medication Dispensaries. QCP re-packages FDA approved prescription and OTC medications, in ready to dispense “unit of use” packages for your clinic. We are registered by the FDA and practice SIX SIGMA. 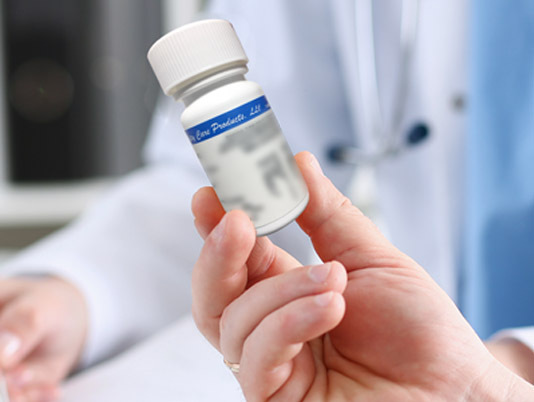 We enable our clients to dispense only the highest quality, “unit of use” pharmaceuticals directly to the patient, at the point of care in the same time that it takes to dispense and document a sample. Why would you want to offer this service to your patients?